For 50 years, David Roberts has served as a chief chronicler of exploration and mountaineering, authoring such classics as 1968’s The Mountain of My Fear, his unsettling account of completing the first ascent of Mount Huntington’s 4,000-foot west face, in Alaska. 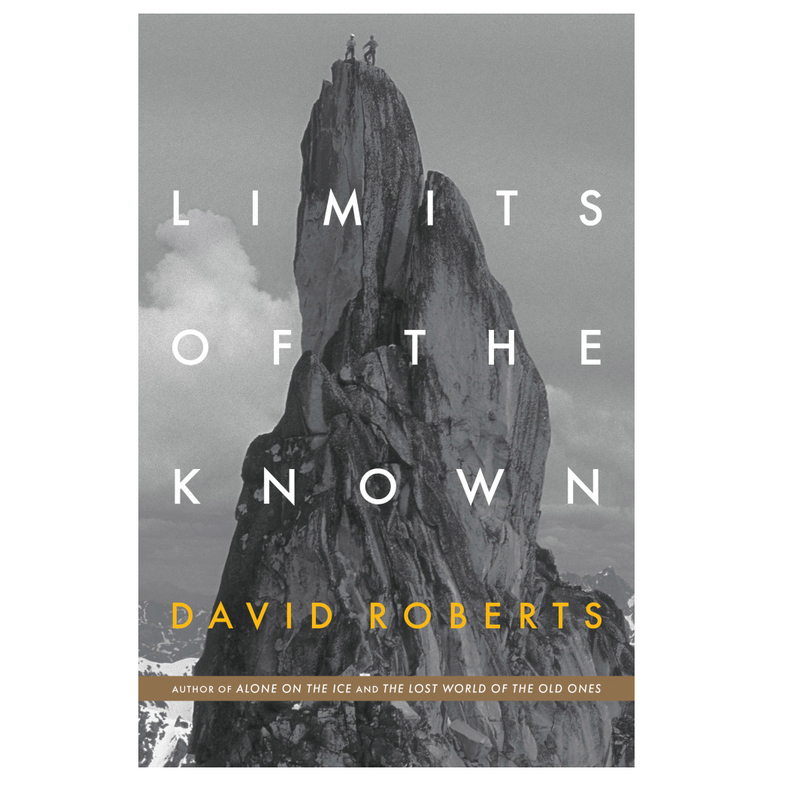 In his new memoir, Limits of the Known, Roberts, now in his 70s, reflects on his own life and on the adventurers he most admires. He recounts Fridtjof Nansen’s epic three-year North Pole expedition, beginning in 1893, and lays out the significance of Eric Shipton’s exploration of northern Karakoram, near K2, in 1937, and Edmund Hillary and Tenzing Norgay’s first Everest summit, in 1953. Roberts emphasizes achievements in an era before rescue radios, sat phones, and social media, and his memoir is an essential read for anyone who, like him, longs for a time when there were still blanks on the map of the world.